It started to snow again last night, big fat ones, so big they struggled to float down to the ground. The news reported that Norfolk was experiencing some of the biggest snowflakes ever recorded. Like a benign apocalypse. 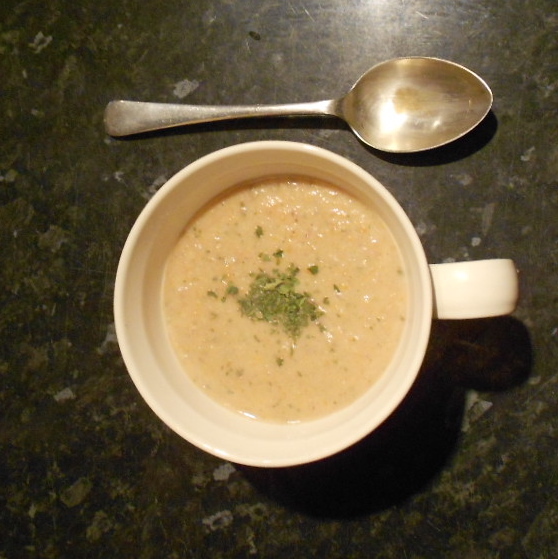 In such cases what else is there to do … make soup – natch! Warming, comforting, aromatic and with a delightfully alcoholic pungency. It’s up to you if you want to add the alcohol, but I like that unique flavour. 125 ml / 4 fl oz Vermouth or cider, or White wine at a push. Peel the carrots and chop into even sized chunks. Wash and cut up the celery. Peel the onions and cut into even sized chunks, I say cut them in half though their belly (like where a belt would sit) then cut then into quarters (2 cuts) from top to bottom. Peel the garlic and cut into 4 pieces. Heat the oil in a large pan and add in the carrots, celery and onions and let them start to cook to the point where they are just starting to colour up (good flavour on it’s way!) Add the garlic. 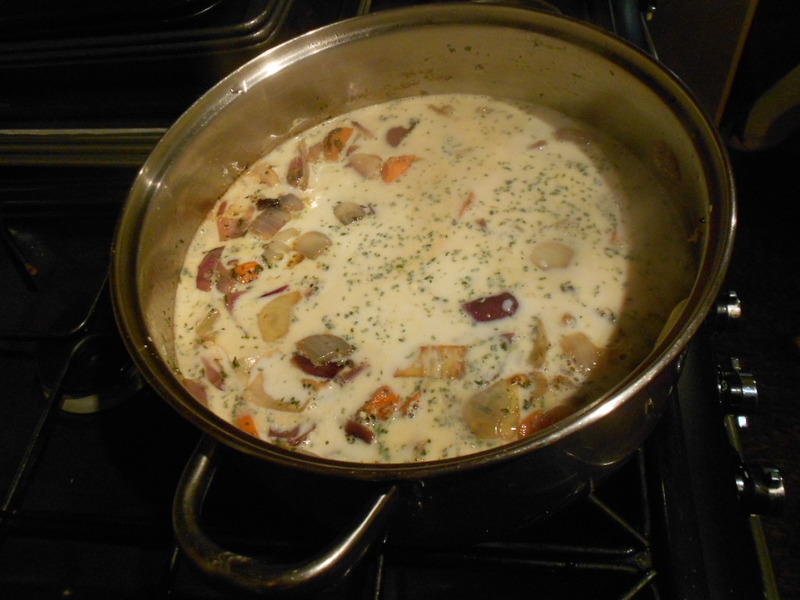 Add in the milk and stock, keeping a teacupful of the milk to one side. Add the parsley and the alcohol you want to use and bring the mix up to the boil. Let it cook for 25 – 30 minutes. You want the carrots cooked until very soft. 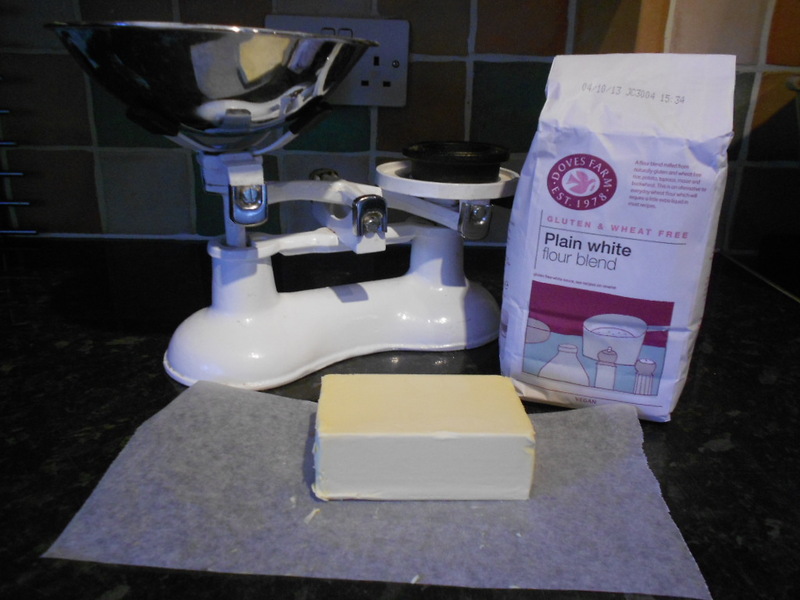 Mix the remaining milk with the cornflour to a smooth paste. 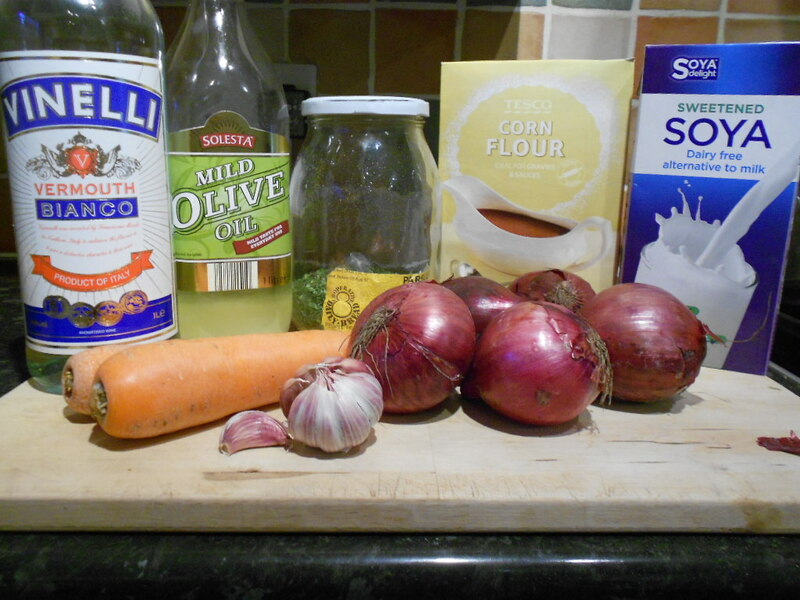 Add it to the soup whilst it boils and you stir. It will thicken up nicely. 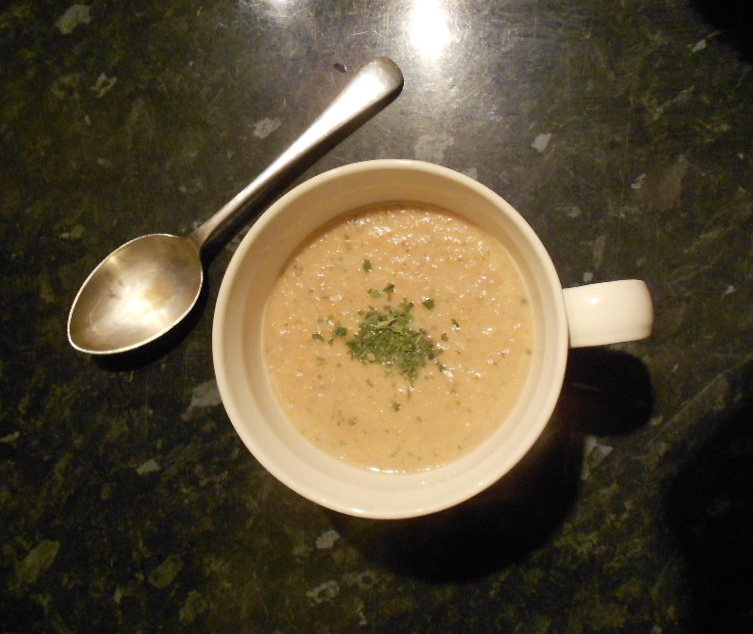 Now you can use an immersion blender (which I prefer) or you can liquidize the soup in batches or pass it through a Moulie. For anyone that cannot eat wheat this is a happy day. 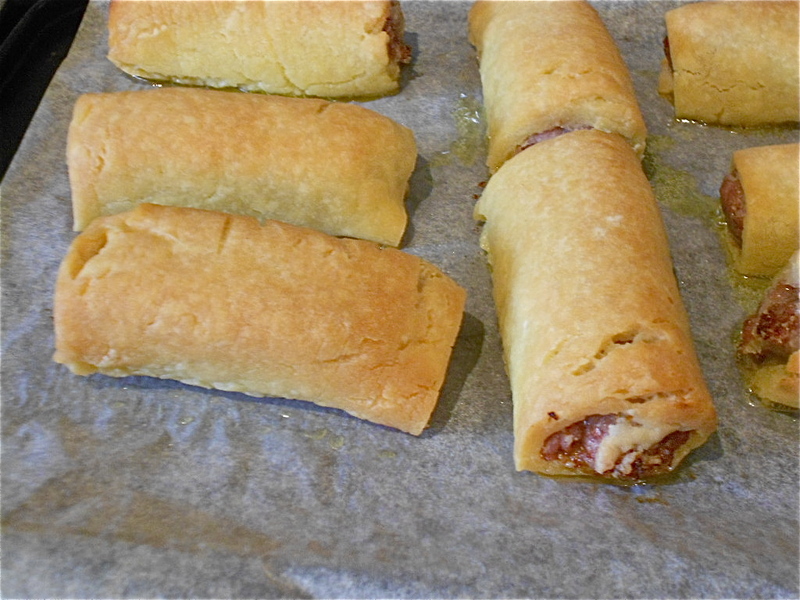 Really good sausage rolls and pastry, entirely from your own kitchen and way, way – WAY (!) better than anything in the shops. 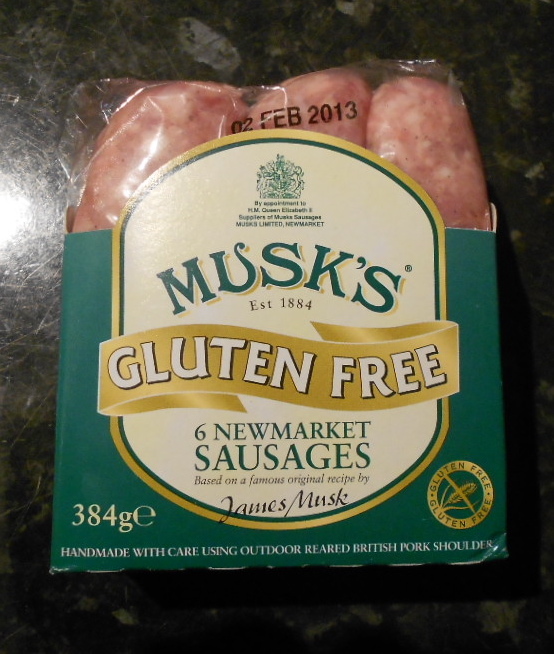 I am very lucky that here I can get hold of Musk’s Gluten Free Newmarket Sausages – the flavour is easily the best to my taste. 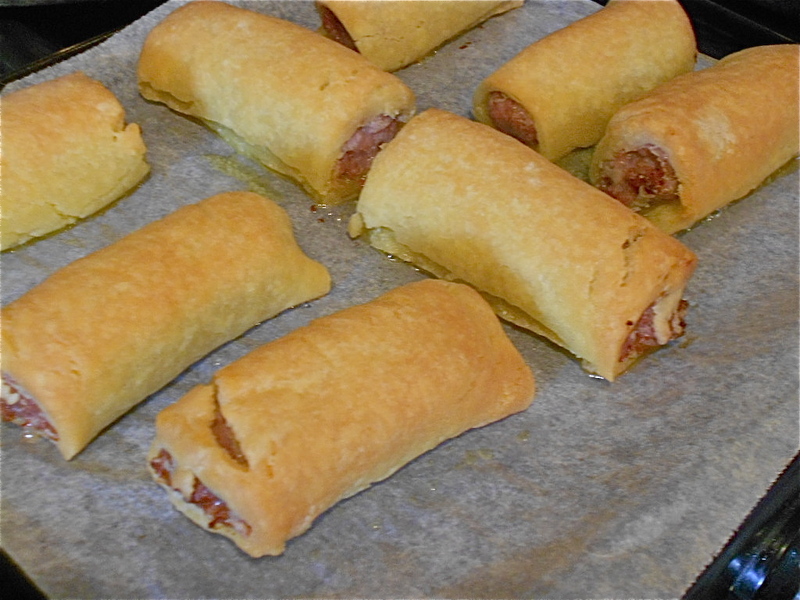 These sausages have now been awarded ‘Heritage Status’, the same as Stilton Cheese, the Cornish Pasty and Melton Mowbray Pies, so I guess others think they are good too, but use the sort of gluten free sausage you have available (you need to avoid, wheat and or rusk in the ingredients). 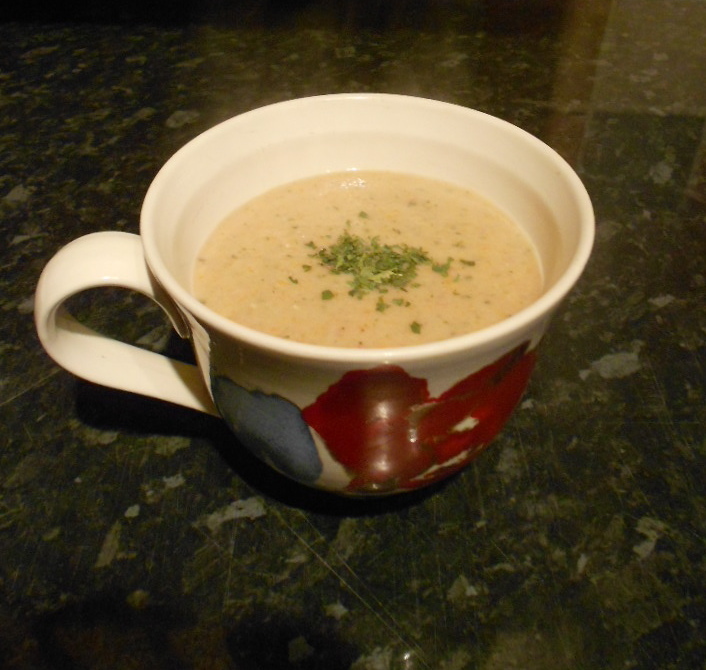 If push comes to shove here, then use some minced pork flavoured with salt and pepper and a pinch of ‘Allspice’ and I like a little fennel seed too (that’s the Italian Mumma in me pushing to the fore – she does that 😀 ). 1. 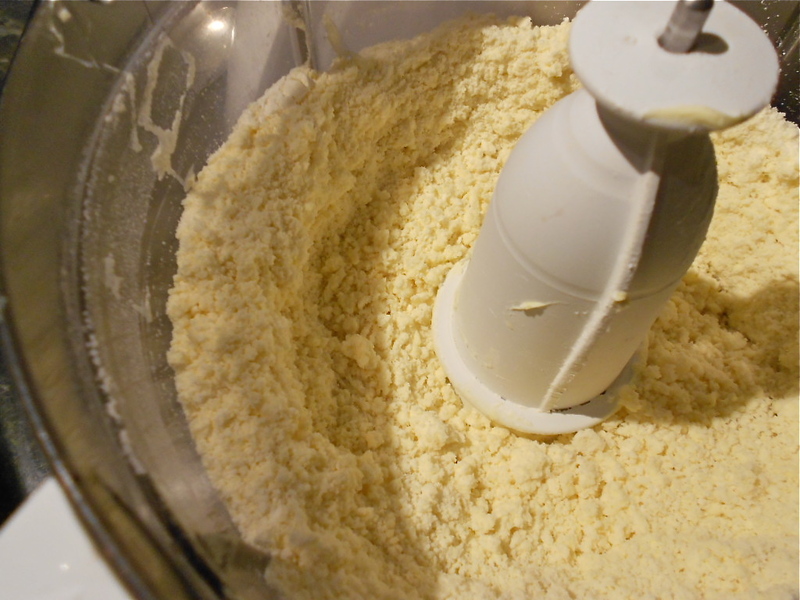 Put the flour and margarine into a food processor (or you can rub the fat in by hand). 2. Once it is nice and sandy tip into another bowl. 3. 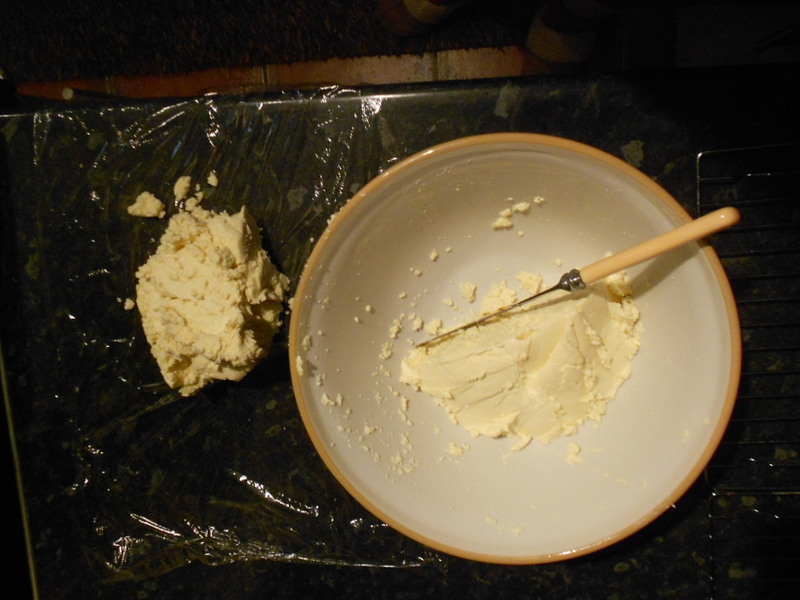 Stir in the water and quickly bring the pastry together into a ball of dough. 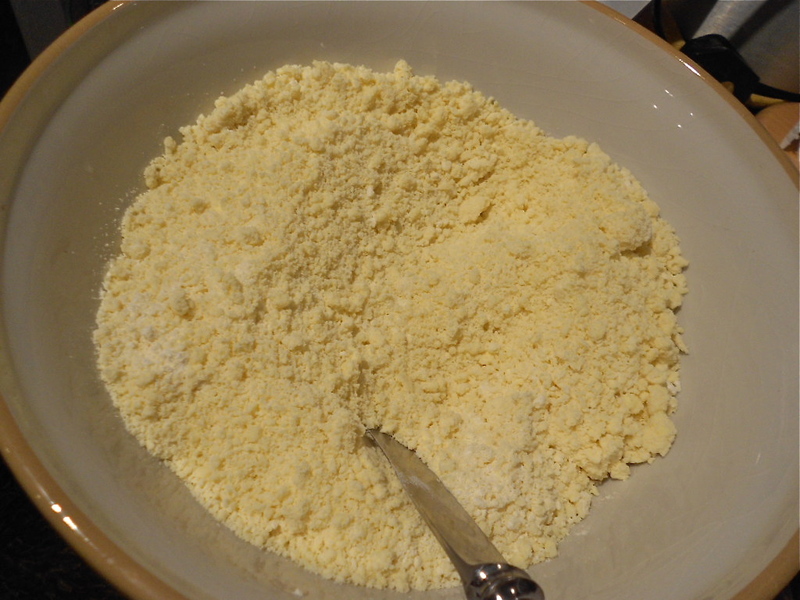 Gluten Free flour will needs more water than wheat flour so you will add more than you think necessary. It will have the consistency of a really good san for sandcastle mix. 4. 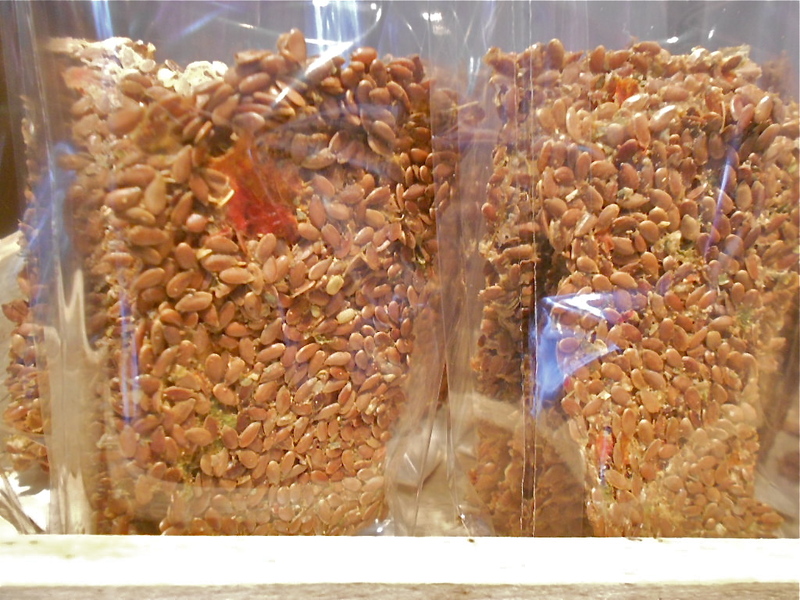 Wrap the dough in film and pop it in the fridge for about 15 -20 minutes. 5. 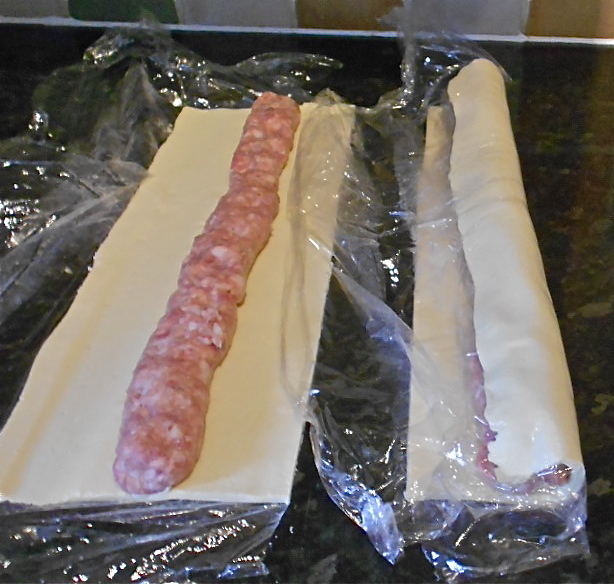 Then let it sit on the side for 5 minutes just to get that solid chill off it.
.	Preheat the oven to 200C/400F/Gas 6.
.	Cover the work surface with a couple of lengths of cling film.
. 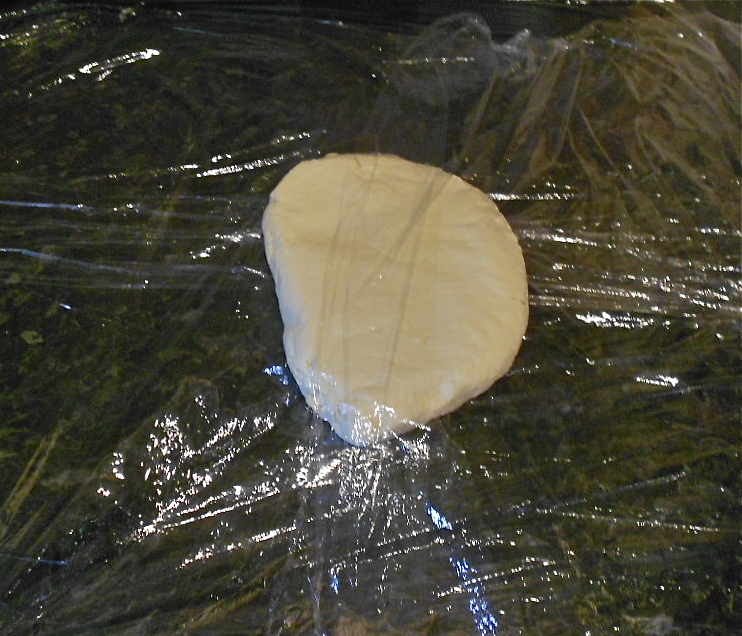 Pop the pastry into the middle and cover with more cling film, just lain over loosely.
.	Use you hands to slightly flatten the pastry and square it off. 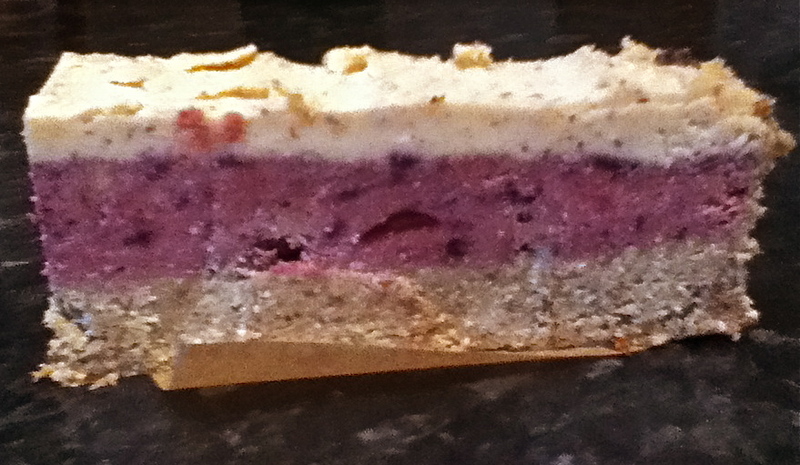 As the pastry is Gluten free it will be much easier to cut a piece of pastry and just press it onto another corner . 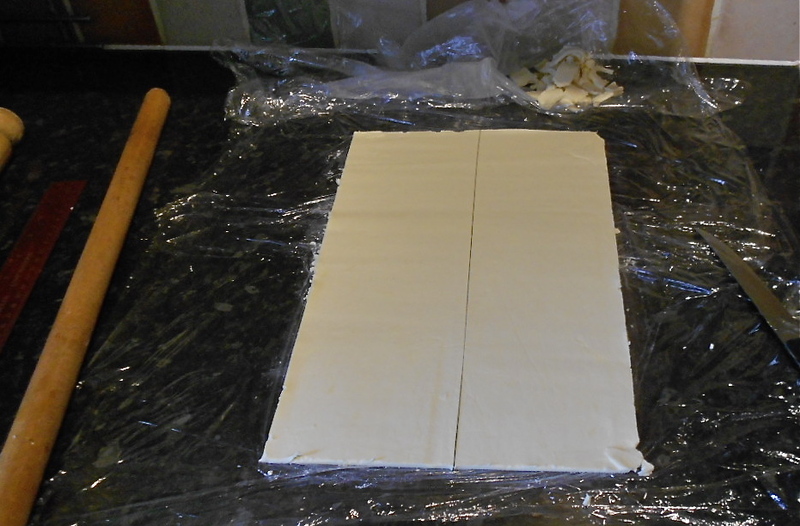 You won’t have any issues with being careful not to pull or stretch the pastry as it will shrink back.
.	Rolling on top of the cling film form the pastry into a large rectangle.
.	Take off the top pieces of cling film and then cut the pastry into two long rectangles, but be sure to cut through the lower cling film as this will be used to help shape the sausage rolls.
. 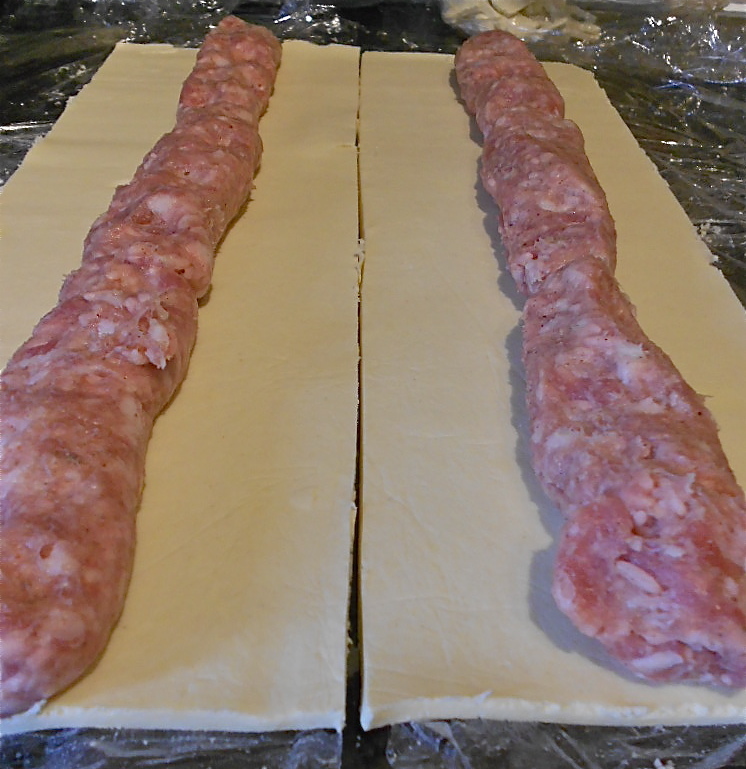 I skin the sausages and place the meat onto the pastry down the middle of each pastry rectangle, brush one edge with a little cold water.
. 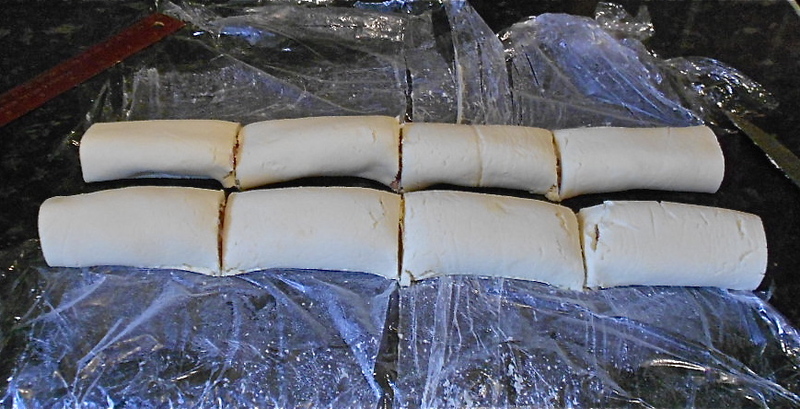 Fold the pastry over the meat. 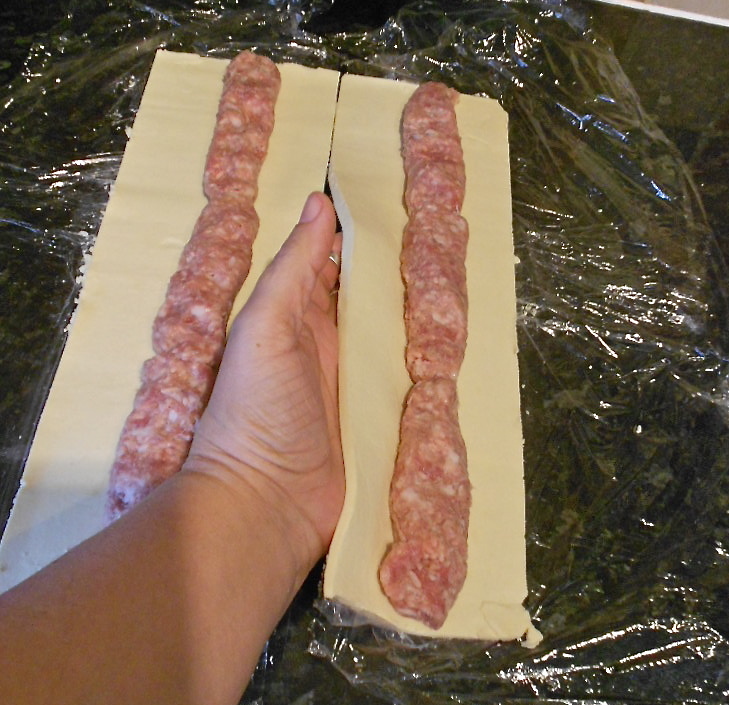 Now use the film to lift and roll the rolls and make sure to tuck the pastry and make an over lap.
.	Make sure the seal is under the roll.
.	Cut each roll into 4 chunky sausage rolls. 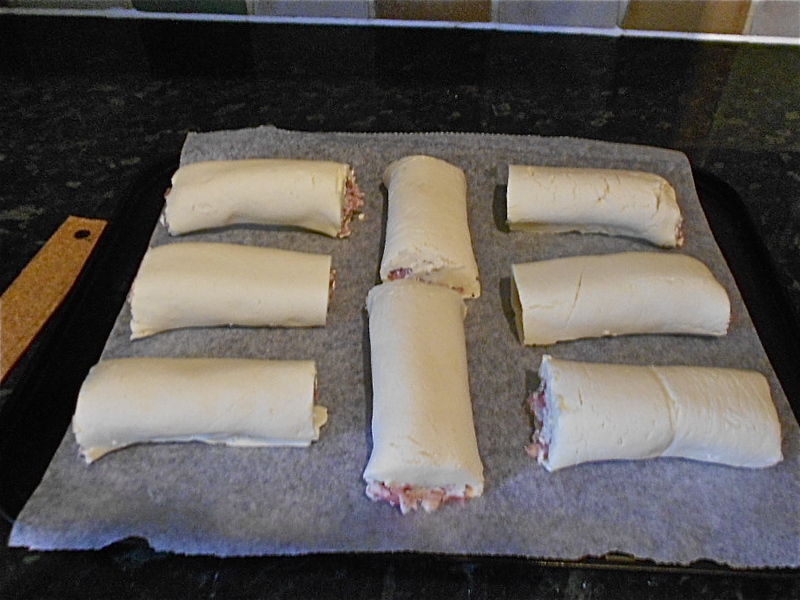 Brush the top with a little water again.
.	Place the sausage rolls onto the baking trays and pop to the oven to bake for 25-30 minutes, or until crisp and golden.